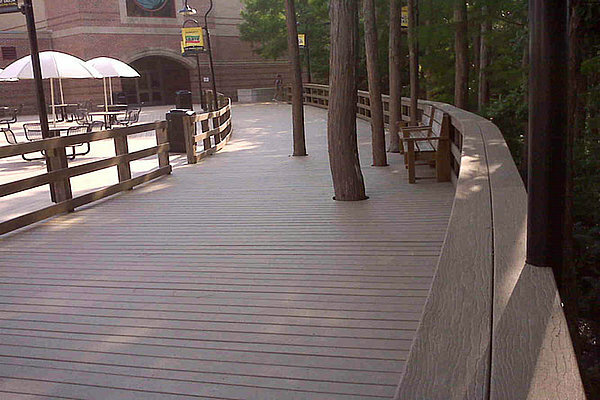 When you planning your outdoor deck, shanghai seven trust industry co., ltd. can consider to provide various colors,let your design really infinite.Color mixing and matching to create all of your own making unique designs and color combinations.Due to the unique extrusion process, color can be uniform and consistent. Year after year, it still look good. No need to spend time to stain and repair. 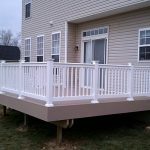 Compare the general wood materails ,wood plastic composite ourdoor deck is :natual nuture,kind. Do not need to paint, seal. 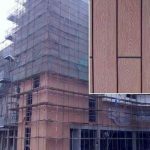 High strength, high rigidity,stable color, anti-corrosion,anti-deformation,heat insulation, cracking resistance, easy installation and maintenance free. 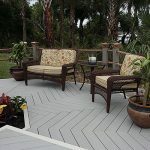 Seven trust outdoor deck is really enjory unlimited. Next Article: How About WPC Materails life?